Faster then kartfactor 2010 and they dont float!!! 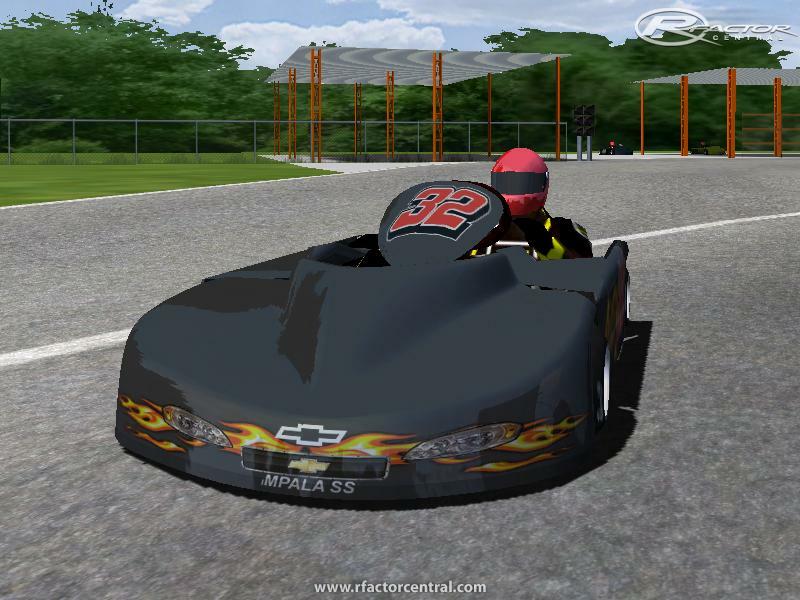 There are currently no setups for Kart Factor 2011. Add a Setup. 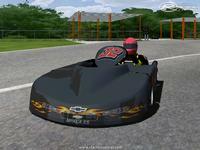 There are currently no car skins available for Kart Factor 2011. If you are a painter you can share skins for this mod via the Car Skins area. Visit the Spray Booth for painting tips & tricks. can anyone help me with my problem? I've downloaded the file but i don't know were to put it. anyone know where i can get the champ carts ssd's sites down ? Where are the templates so i can paint me and my bro a car or do i use one of teh default cars i would really love to paint a car. @AlecCain i just tried to download the file and it just downloaded an empty zipped file... any ideas? can someone tell me please why in my f1 2010rft mod AI cars won't drive more than 175km/h looks like they are stuck in third gear? I like it! Maybe someone will bring along champ karts sometime soon? perhaps an Ultramax chassis?